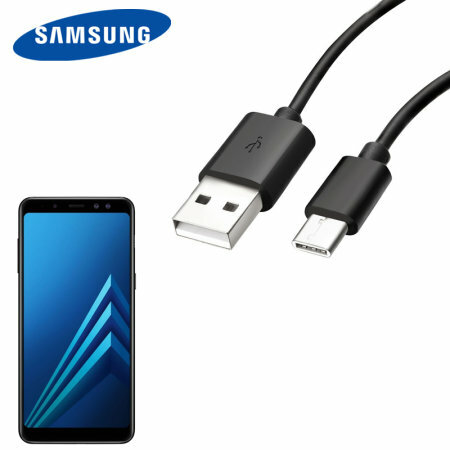 Perfect for charging your Samsung Galaxy A8 2018 and syncing files, this official 1.2m bulk packed Samsung USB-C to USB-A cable provides blistering charge and transfer speeds and also supports adaptive fast charging. Stoked this item was exactly as it was described. My original cord that came with the phone broke and i was frantically searching for a replacement. Found this one and it did not disappoint! Well packaged, arrived on time.